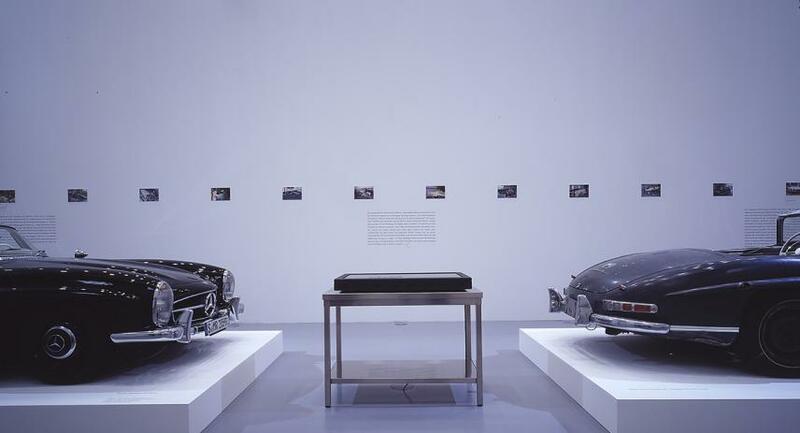 Research and development of travelling exhibition: Hamburg, Berlin, Munich. 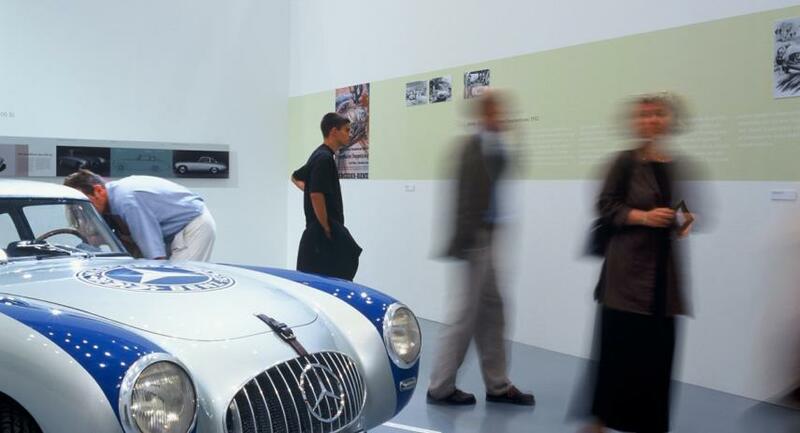 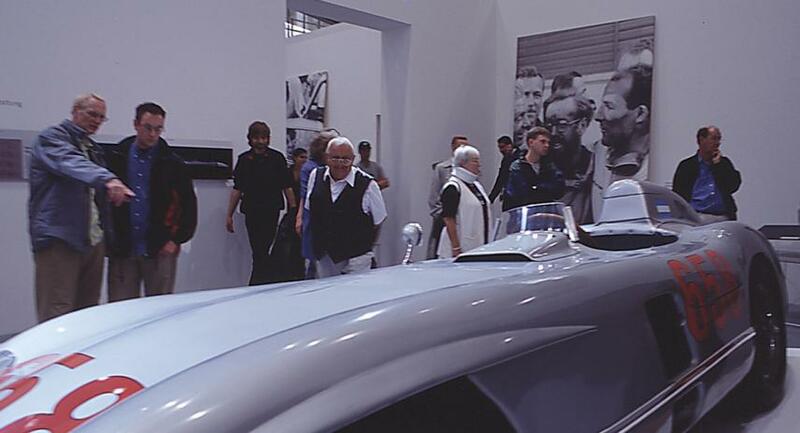 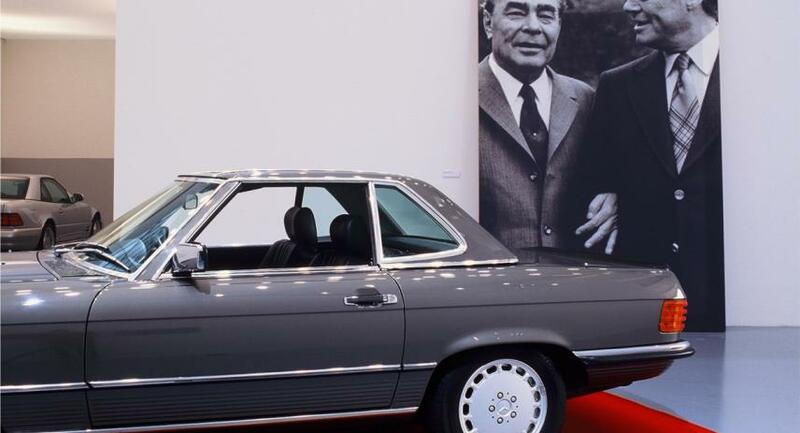 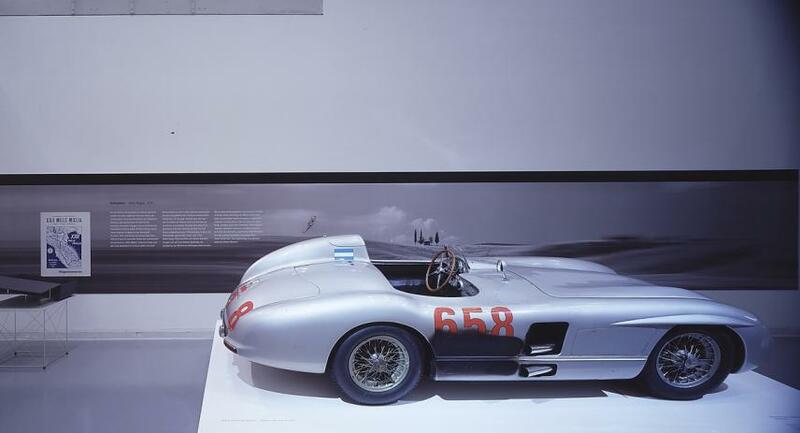 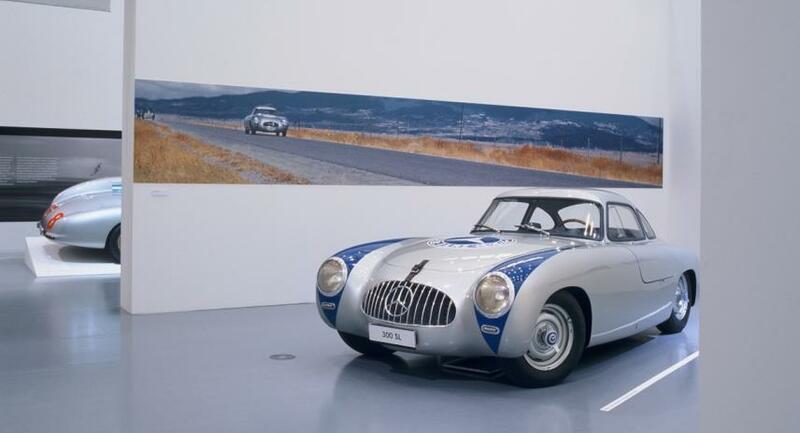 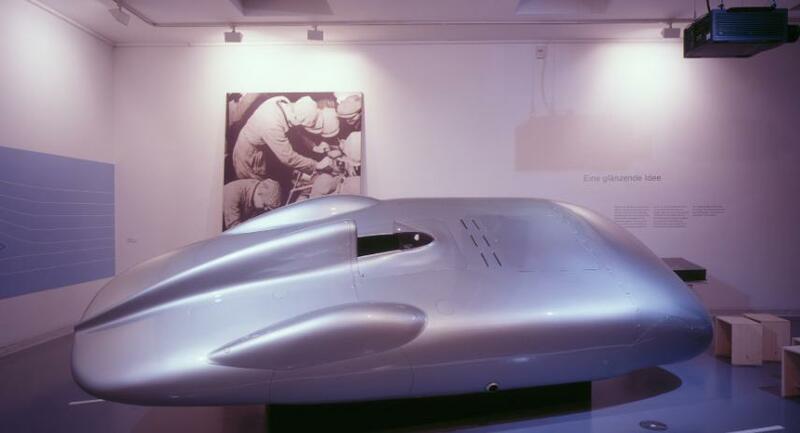 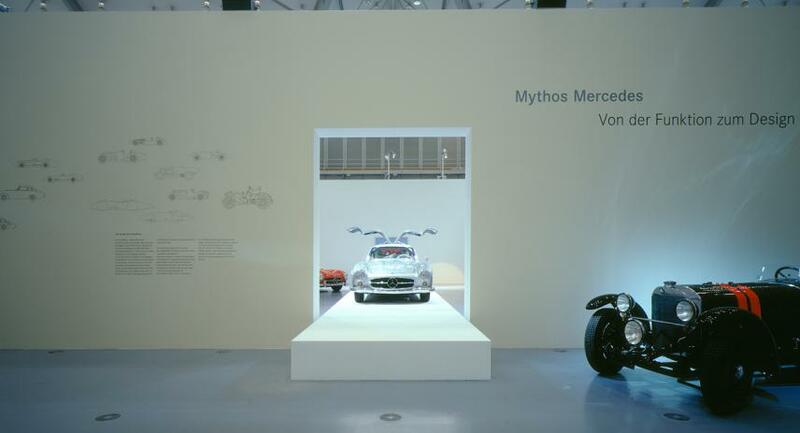 A selection of vehicles, people and stories surrounding the Mercedes-Benz sports car. 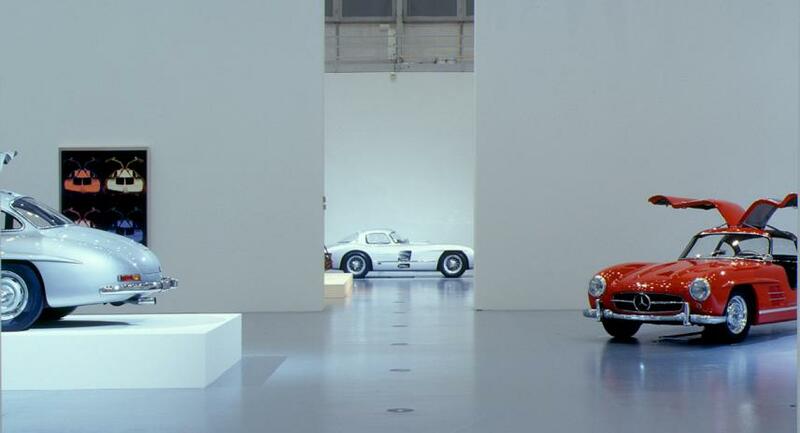 The combination of design, passion and engineering that makes a legend, all in an art location.